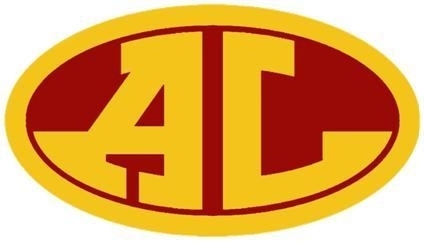 Avon Lake fell to 4-1 on the season after being shutout 6-0 by Hudson High School from the GCHSHL Red Division. The Shoremen can hang their heads high as they finished 3-1 in the Rocky River Thanksgiving Tournament. They were the only Blue Division team in the field of eight schools and finished in third place right behind Rocky River and Hudson. While Avon Lake’s offense never really got going tonight, goaltender Cameron Stepka made numerous high-quality saves to keep the contest close throughout the night. The Shoremen kick off league action Tuesday November 28th when they take on the team that eliminated them from the Baron Cup playoffs last season, Cuyahoga Valley Christian Academy. The puck drops at 8:35pm at Rocky River’s Hamilton Rink.